Fujita & Miura Public Relations (FMPR) announced that Blake Calderon of Lihue, Kauai and Emma Ford of Souderton, Pennsylvania have been named the 2018 FMPR scholars and received a $1,000 scholarship each to use toward their college expenses. Calderon graduated from Kamehameha Schools Kapalama High School and received her associates degree from the University of Hawai`i. She is now attending the University of Hawaii – West O’ahu studying business administration with a concentration in marketing. Ford graduated from Souderton Area High School in the top four in a class of 600. She will be attending Temple University in Philadelphia, Pennsylvania to study public relations. FMPR Scholars are chosen based on several key criteria: they are Kauai or Pennsylvania residents and students who are pursuing undergraduate or graduate degrees, preferably in communications or public relations; are interested in owning or working for a small business and/or home-based business; engaged in entrepreneurial activities; intend to come home to and pursue their livelihoods in their local communities after undergraduate or graduate school; are engaged in community service and wish to advance their local community after college; have proven intellectual and academic achievements; show integrity of character and an interest in helping others; and have the ability to lead and the motivation to use their talents to the fullest. Fujita & Miura Public Relations is a full service communications consulting firm located on Kauai, Hawaii and in the Greater Lehigh Valley, Pennsylvania. Since 2000, FMPR has been providing strategic advice and services to businesses and nonprofit organizations to help them achieve their goals. Fujita & Miura Public Relations (FMPR) announced that Uakea Jose of Kekaha has been awarded as the 2017 FMPR scholar and received a $1,000 scholarship to use toward her college expenses. Jose graduated from Kamehameha High School at Kapalama and will receive her Bachelor of Arts degree from Loyola Marymount University in 2018 with a double major in psychology and communications studies. Jose graduated high school with a 3.83 GPA, and currently maintains a 3.96 GPA in college. At Loyola Marymount University, she is the incoming marketing manager for Mane Entertainment and the president of the Creare Service Organization that focuses on creating opportunities for children. 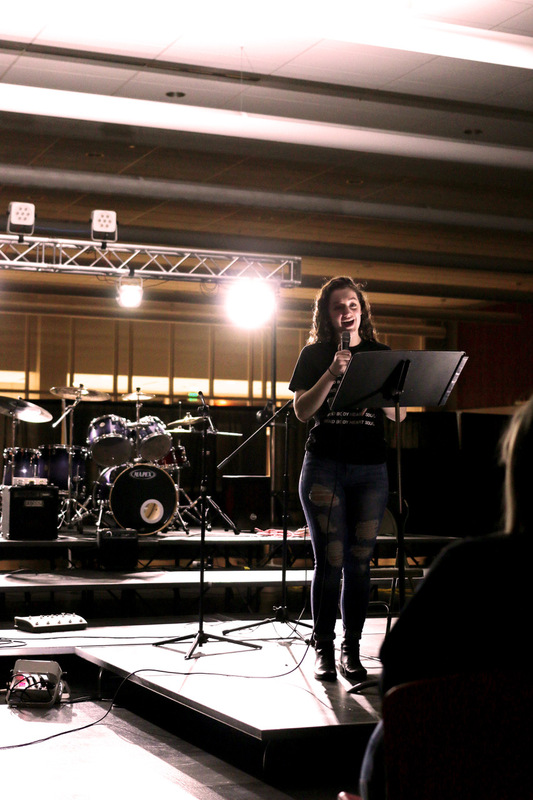 She is a Student Service and Leadership Award Recipient, a member of the Alpha Kappa Nu: Jesuit Honor Society, and has been on the Dean’s List since 2014. Jose is the daughter of Brenda Jose and Richard Jose of Kekaha. FMPR Scholars are chosen based on several key criteria: they are Kaua`i residents and students who are pursuing undergraduate or graduate degrees, preferably in communications or public relations; are interested in owning or working for a small business and/or home-based business; engaged in entrepreneurial activities; intend to come home to and pursue their livelihoods in their local communities after undergraduate or graduate school; are engaged in community service and wish to advance their local community after college; have proven intellectual and academic achievements; show integrity of character and an interest in helping others; and have the ability to lead and the motivation to use their talents to the fullest. Fujita & Miura Public Relations is a full-service communications consulting firm located on Kaua`i, Hawai`i and in the Greater Lehigh Valley, Pennsylvania. Since 2000, FMPR has been providing strategic advice and services to businesses and nonprofit organizations to help them achieve their goals. The 2017 FMPR Scholarship Application period is now open. Deadline to submit a completed application packet for consideration is April 30, 2017. 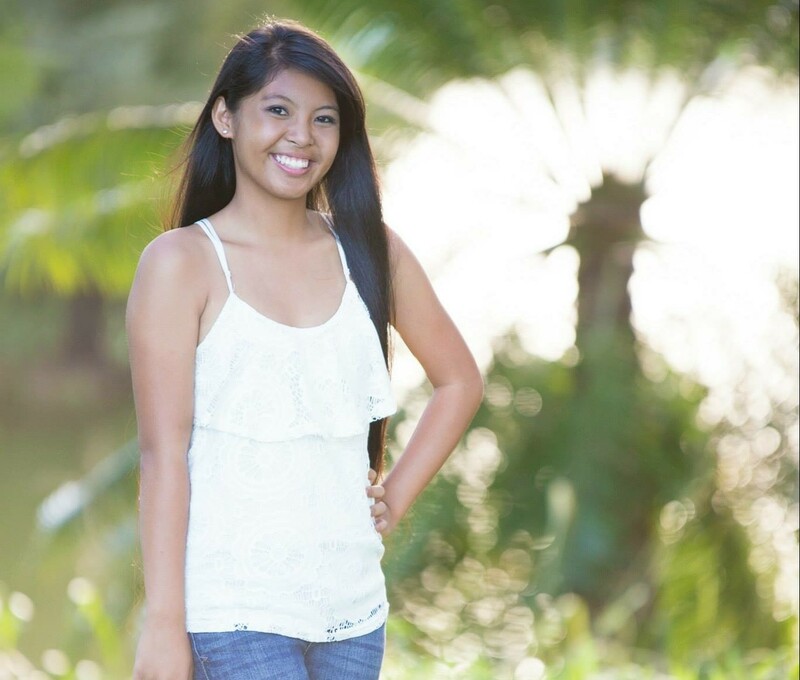 Fujita & Miura Public Relations (FMPR) announced that Hazel-Lyn Jarquio of Kapa`a High School has been awarded as the 2015 FMPR scholar. Fujita & Miura Public Relations (FMPR) has announced that Grace Peralta of Kaua`i and Jenna Mazda of Pennsylvania are the 2014 FMPR scholars. 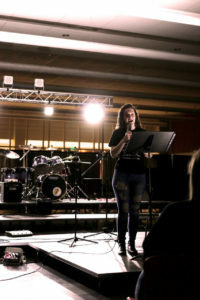 An active leader in many non-profit organizations for youth, Kaua`i High School graduate Grace Peralta will be attending Kaua`i Community College, later transferring to Azusa Pacific University to major in the field of public relations. 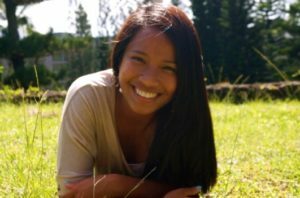 Upon graduation, her ultimate goal is to work as a PR officer for a non-profit organization on Kaua`i, preferably for the Boys and Girls Club. 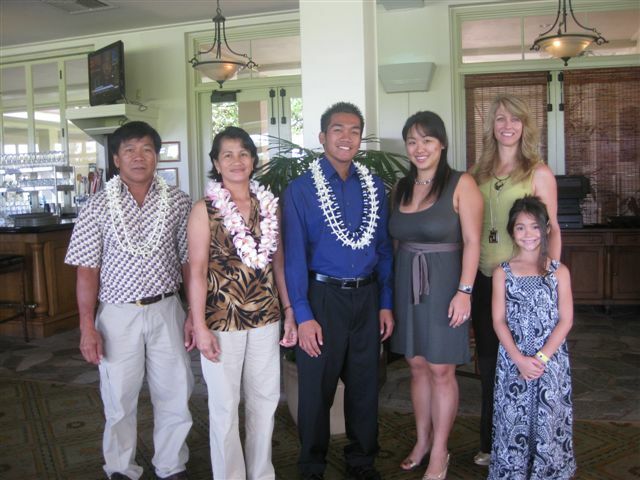 In 2009, we initiated the FMPR Scholar program to award scholarships to outstanding Kauai students. Since then, we’ve kept in regular contact with our FMPR Scholars and have connected them with each other in a scholar network. We continue to be so impressed with their achievements that we’ve presented an additional $500 scholarship to each of them this year as they pursue their respective goals. Benjie Baclig has begun his third year at the University of Pennsylvania’s Wharton School. This summer, he interned at Barclays Capital in New York. 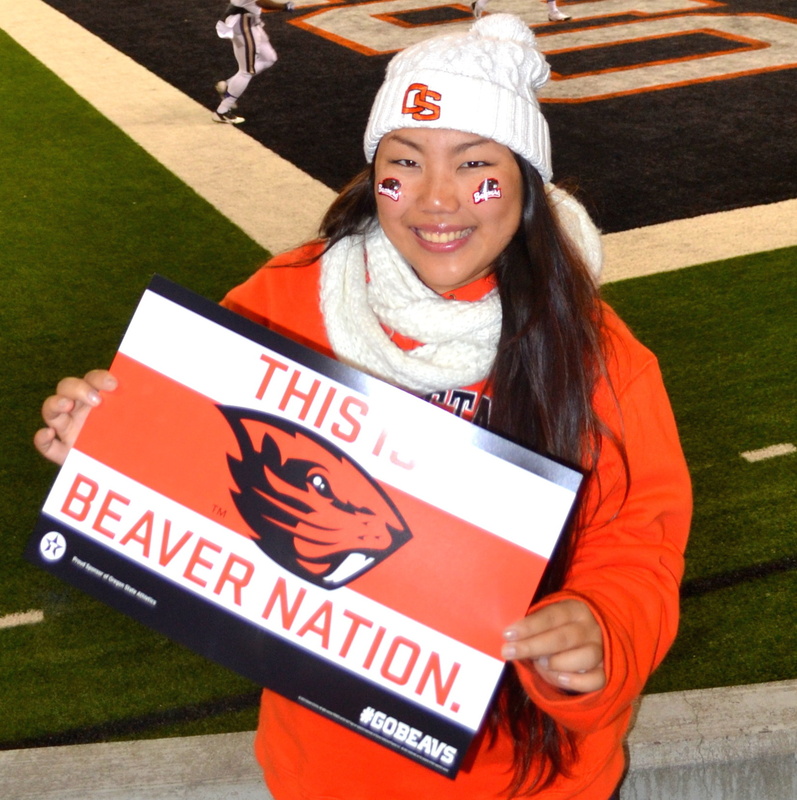 Shyanne Matsumoto will soon begin her second year at Oregon State University double majoring in education and chemistry. She completed her previous semester with a 4.0 GPA. Shelcie Takenouchi graduated from USC with a master’s degree in public relations in May. She is currently working as a PR associate at Hill & Knowlton in Los Angeles. FMPR Scholars are chosen based on several key criteria: they are Kauai residents and students who are pursuing undergraduate or graduate degrees, preferably in communications or public relations; are interested in owning or working for a small business and/or home-based business; engaged in entrepreneurial activities; intend to come home to and pursue their livelihoods on Kauai after undergraduate or graduate school; are engaged in community service and wish to advance the Kauai community after college; have proven intellectual and academic achievements; show integrity of character and an interest in helping others; and have the ability to lead and the motivation to use their talents to the fullest. 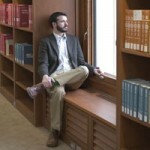 For more information about our FMPR Scholar program, visit our FMPR Scholar blog posts. We’d like to offer up our congratulations to Shyanne Matsumoto as our 2010 Fujita & Miura Public Relations’ (FMPR) Scholar. 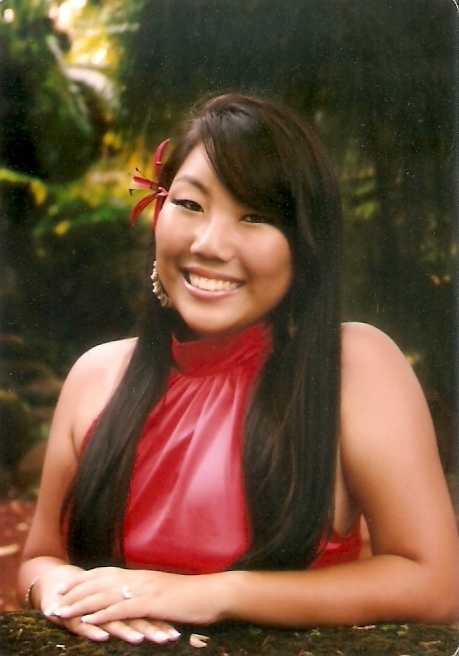 Matsumoto of Kalaheo is a graduating senior at Kaua`i High School with a 3.651 grade point average (GPA). She has been accepted to Oregon State University where she will pursue a double major in secondary education and chemistry. Outside of school, Matsumoto has been an active volunteer and an effective leader.